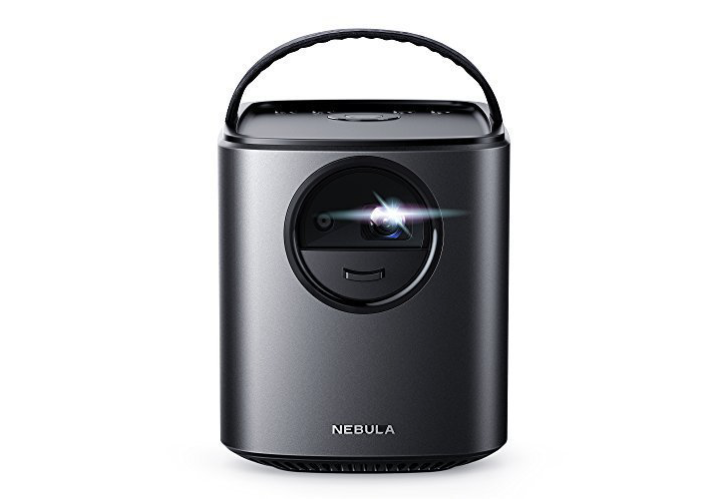 Corbin has reviewed two Anker projectors previously, with the original Nebula Mars ($599.99) impressing in spite of its poor software and high price and the cheaper Nebula Capsule ($349.99) coming out as "the best portable projector" around. This deal is for the smaller Nebula Mars Lite, which is a lower-specced version of the original, offering 300 ANSI Lumens, two 10W speakers, and 3 hours of playtime. The Nebula Mars Lite usually retails for $399.99, but you can get it from Amazon for just $279.99 with the code: MARSJULY. Enter that at checkout and it'll knock $120 off the final price, and free delivery is also available. It was previously on sale for $300 on Prime Day, but this is the cheapest it's ever been. This deal is good until August 3rd, so get it while you still can. If you're in the market for some true-wireless earbuds but don't want to fork out $150 for something like the Zolo Liberty +, Anker's cheaper Soundcore model can be had for $79.99. However, you can get them for even less right now on Amazon, with the code: SDCLBT66 knocking $15 off and bringing the price down to just $64.99, and delivery is also free. This discount code is valid only until August 5th, so don't wait too long to decide. The earbuds are a relatively new product, so there's no history of deals to compare. We can't envisage them getting much cheaper in the near future, though, so this could be a good time to grab them.